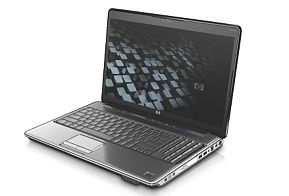 Sony is known for having some of the finest ultra-portable laptops around, and they seem to continue to launch even smaller and lighter computers with each passing year or two. 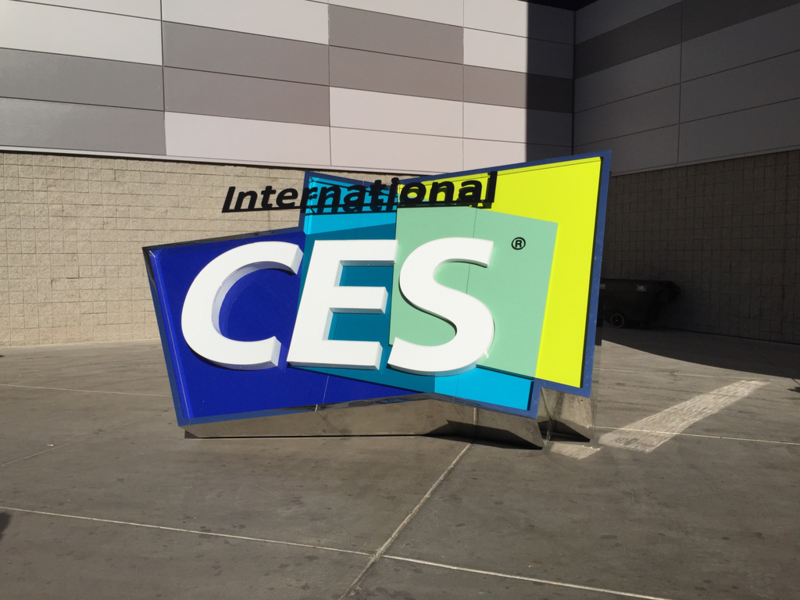 This is year is no different — Sony has officially announced the Sony VAIO X series (the laptop in the mesmerizing commercial that we showed you several weeks back) by way of press release. 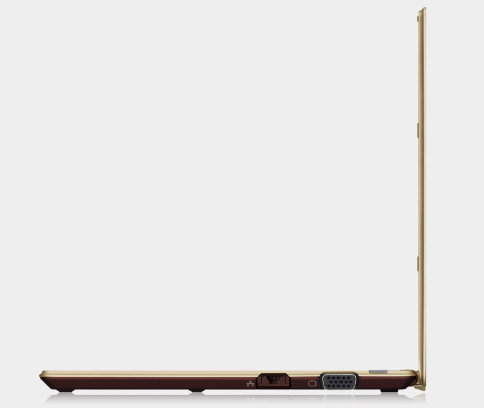 They have also put the laptop up on their site. 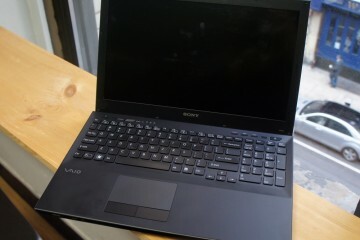 The Sony VAIO X which strives for a light and thin aesthetic, measures just 0.5â€ thick, and weighs 1.6lbs. 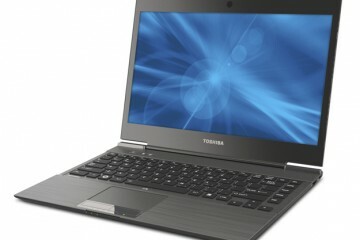 Sony’s press release proclaims that this is the world’s lightest notebookâ€, but don’t believe everything that you hear. While the Sony VAIO X is undeniably light, and may be the lightest compared to other notebooks within the 10+â€ screen range, there are definitely lighter computers out there. 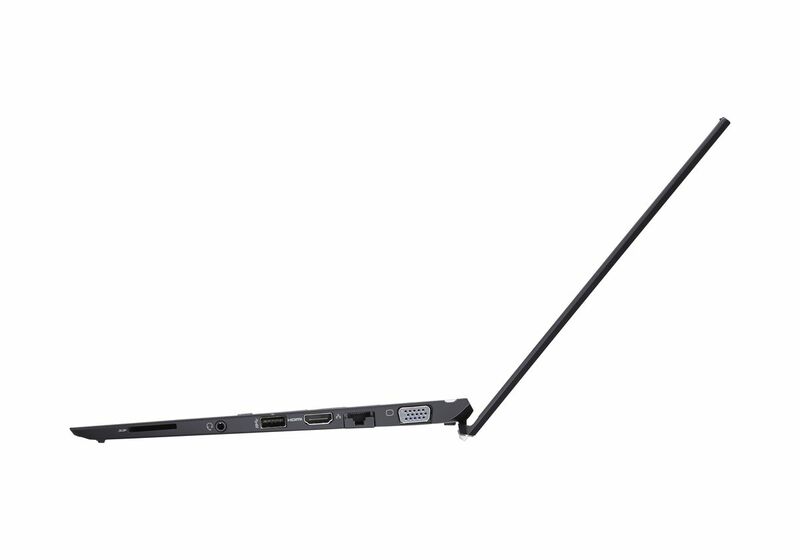 Sony VAIO’s very own P-series weighs only 1.4lbs. The VAIO X has an 11.1â€ screen with a 1366×768 display which is a nice 16:9 widescreen format, meaning that it will match the shape of HDTV formatted content which is always a plus in my book. 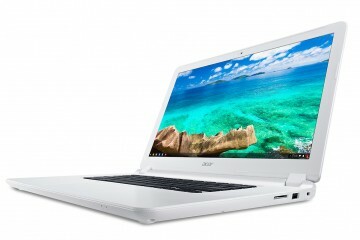 The unit also has a 2.0GHz Atom Z550 CPU, 2GB of RAM, and up to a 128GB SSD under the hood. The X uses the latest WiFi-N protocol, along with Bluetooth, and even built-in GPS for directions to your destination. Cellular internet service is offered in the form of 3G from Verizon (you’ll need a contract for this of course). 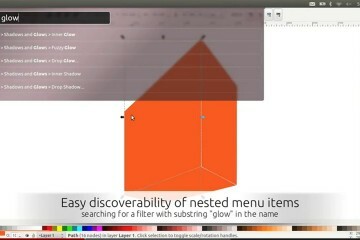 The notebook will come with the latest operating system from Microsoft Windows 7. Sony’s battery claims for the VAIO X are a bit dubious. Without the extended battery, you should only hope to be able to run the VAIO X for up to 3.5 hours, which in itself isn’t too bad considering the size of this thing, but it is just about below average for new notebooks or netbooks. 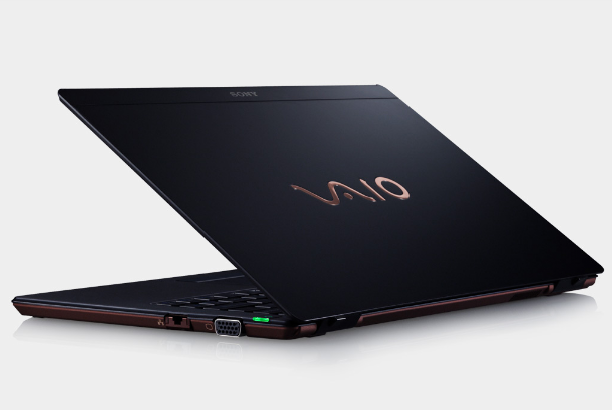 If you really want good run time out of the VAIO X, you’ll need to attach the extended battery, which will let you run the VAIO X for up to 14 hours according to Sony. Unfortunately, the extended battery adds a ridiculous amount of mass to the VAIO X, which pretty much defeats the purpose of having a super slim and light computer. 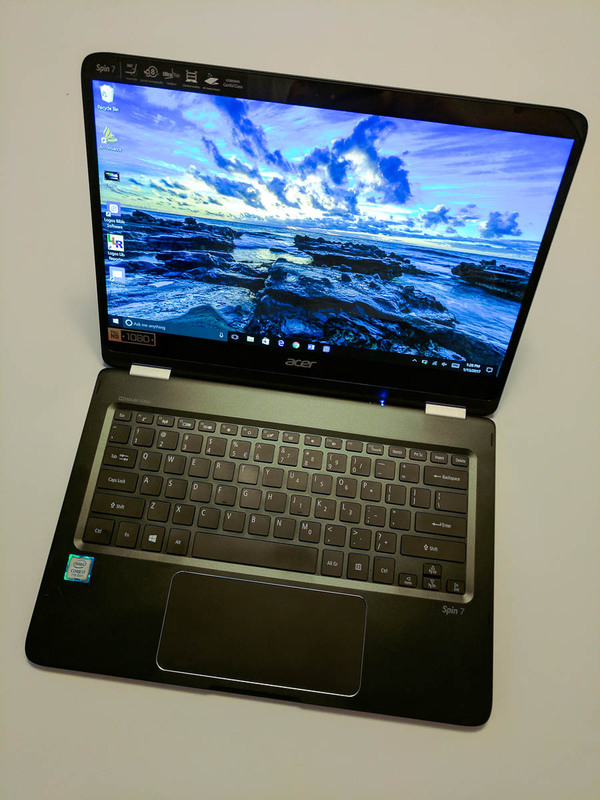 At very least, it seems as though the standard and extended batteries come with the VAIO X, so you’ll have a choice depending upon what situation you are in (maybe a run to Starbucks, or a long flight). Sony makes good computers, but they are pretty much never budget conscious. The VAIO X doesn’t break this trend, and starts at $1,299 in gold or black color options. wow,it's too thin.especailly the first picture.i can't believe,it's the most thin notebook,i have never seen before.